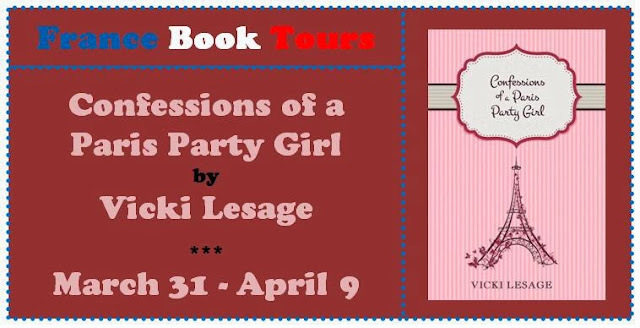 Welcome to ‘France et Moi’ where this week I am talking to author Vicki Lesage about what France means to her as part of a virtual book tour organised by France Book Tours for her memoir Confessions of a Paris Party Girl . I loved this book; you can read my review here. Vicki is an IT Director by day, writer by night and a full-time nerd. She loves fondu, wine, math and zombies. She lives in Paris with her French husband and rambunctious son. Vicki: France is a very sensory country. It has strong smells – from fresh baguettes to pungent cheese to, well, dog poo – your nose is on overdrive. There are amazing things to taste, like aged wines and gourmet pastries. But visually it’s probably the prettiest country in the world. From the well-known monuments of Paris to the glamorous chateaux of the Loire and all the flower-dotted hillsides in between, France is truly gorgeous. Vicki: The best was getting all my favorites – wine, cheese, and baguettes – for a fraction of what they cost in the US and way higher quality. The worst was having to figure out how to actually ask for those things in the store! Vicki: Focus on conversational French, phrases you’ll actually use when visiting. If you start at the beginning and work on grammar, you’ll end up able to say one perfect sentence that you’ll never have the opportunity to use. Instead, learn how to say please and thank you, how to order food, and how to say “Can I please get 500 more of these pastries?” and you’ll be set! Also, many people insist your accent isn’t important but I disagree. “Troy billits” doesn’t sound anything like “twah bee-yay” so if you want three train tickets, you should at least try to say it right. You’ll never sound perfect (I’ve lived here for 9 years and still get immediately recognized as American) but it’ll help you be understood much better. Vicki: Loads! The two most embarrassing were when I was interviewing for my first French job. My future boss asked me to name a few of my good qualities. My mind totally blanked and I couldn’t think of any, not even bad ones! I ended up saying “Well, clearly not my ability to think quickly!” Ugh. I had been so out of practice speaking French (since I’d worked from home as a freelancer prior to that) that my brain was numb. Then he asked a question about what demographic I thought would use their product and I said “mes amis femelles” which I thought meant my female friends and it does... but... you really only say “femelles” when talking about animals, not people. It’s more of a biological term, almost as if I had said “my friends who have female parts.” He corrected me, which was super embarrassing at the time but at least I never made that mistake again! 5) What do you think makes French women different to the rest of us and gives them that je ne sais quoi? Vicki: For the most part, I’d say they’re beautiful, skinny, glamorous women that even walk cooler than the rest of the world. But they have two fatal flaws –they have an irrational fear of combs and most of them sport a frown, which results in unattractive wrinkles around their mouths. So they may seem more chic than me and my American compatriots, but I’ll take brushed hair and a smile any day, even if that makes me sound like the small-town Midwestern girl that I am! 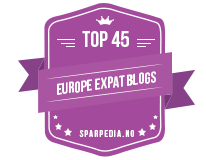 Vicki: Funny you ask since I just did a blog post about cheese and personality types. see here. I’d say I’m Brie – I can be a little off-putting the first time you encounter me, much like the crusty exterior of Brie, but once you see what’s inside you’re glad you met me. 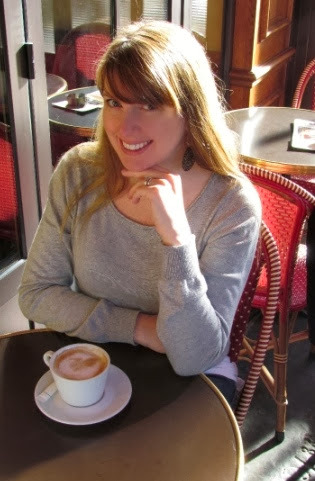 Vicki: I’d order a café crème (it’s like the café au lait all Americans think we order in Paris, but it’s what Parisians actually order) and try to make it last until 11, at which point it would be acceptable to order a glass of rosé wine. 8) What is your favourite regional French dish? Vicki: Raclette! Melted cheese, smothered over a baked potato, served with cold cuts and pickles on the side. I could eat it every day, though it’s better when it’s cold out since it’s so heavy. 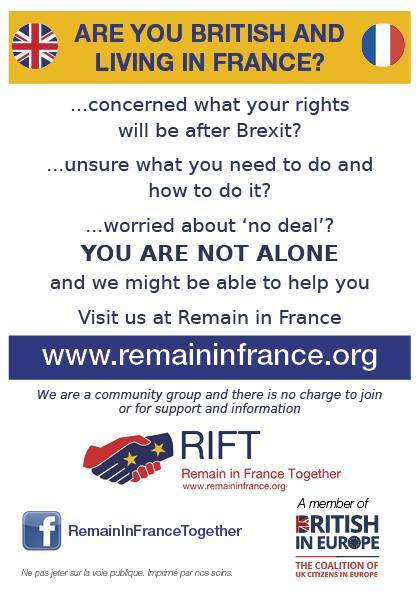 9) Is there anything French you won’t eat? Vicki: Anything that looks like it came from an animal. I’ve seen dishes served with fish heads and chicken claws. No thanks! I like to pretend my meat grows on trees, so pâté and foie gras are more my speed since you can’t really tell what they are. 10) Can you describe your perfect French apero for us the drink, the nibbles, the location and the company? Vicki: Champagne, cubes of Cantal and Comté cheese, and slices of saucisson, either gathered around the dining room table at my French in-laws’ house or on a picnic at the Eiffel Tower with friends. 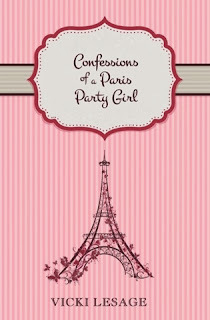 Vicki: I’m currently working on a sequel to “Confessions of a Paris Party Girl,” tentatively titled “Confessions of a Paris Potty Trainer.” It contains much less drinking and much more diaper changes, but all the same types of crazy things that can only happen in France. It’s slated to be released before summer. Vicki: Thank you for having me! 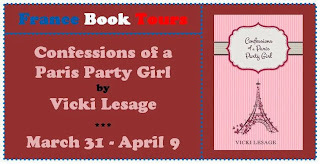 You can read more from Vicki on her blog, Facebook, Twitter and Goodreads.